For the seventh straight time, the SEG in Ashburn was once again the home for Cagezilla FC on Saturday, May 14th. The night saw 10 amateur MMA fights, including 4 exciting title bouts. The undercard had some very impressive performances from three promising new amateur fighters. Benjamin Johnstone, out of Fairfax Jiu Jitsu, put in some cage time in his MMA debut. He demonstrated some good takedowns and ability to maintain top or back control for three rounds against his opponent, Allen Hargrove. While not able to land several rear naked choke attempts, the TKO finish came at 1:13 of the third round with Johnstone posturing up and landing looping strikes from Hargrove’s back. BETA Academy’s Nikol Aguirre, also making her MMA debut, was able to use a good Muay Thai clinch to land knee strikes, avoid big strikes, and find separation from her opponent, Morgan Allen. At the end of the first round, Aguirre seemed to find her rhythm and began attacking Allen, with Allen up against the cage. After a couple of combinations, a big knee to the body dropped Allen just as the round ended. In between rounds Allen and her corners advised they would not continue and Aguirre was awarded a TKO win as Allen was unable to answer the bell. The night’s second female match, between Heather Leahy and Kimberly Kiersarsky, was an impressive showing of striking proficiency (for only her second amateur fight) on Leahy’s part and of will and guts on the part of Kiersarsky. The Capital MMA product, Leahy, showed a pretty diverse striking arsenal, landing outside leg kicks from both sides, and devastating knees, both to the body and to the face of her opponent. Late into the second round, Leahy pinned Kiersarsky up against the cage and landed enough uncontested strikes that forced referee Brian Cunningham to step in and stop the fight. The first title fight of the night was probably the most technical of the night when it came to pure striking. It saw Matthew Semelsberger go up against James Williams for the vacant Cagezilla Light Heavyweight title. Williams, who previously had fought at Heavyweight, looked better at 205 lbs. than at his last outing. He still had plenty of size and strength, but seemed to move better and get off more of his kickboxing based striking this time around, landing decent leg and body kicks in open space. Semelsberger, however, preferred to keep the fight up against the cage for the most part, keeping constant pressure and knees from the clinch. Towards the end of the first round, Semelsberger landed a head kick that backed Williams up to the cage in an attempt to regain composure. Semelsberger wasted no time and landed two and three strike combinations until the round was over. In between rounds, Williams and company expressed that he would not be able to continue, and Semelsberger received the TKO nod and the 205 lb. belt in the process. The fight of the night was one between Brent Walter and Eric Kronstadt for the promotion’s Welterweight title. Walter most likely won the first round, landing several leg kicks, some crisp lead left hooks and ending the round standing over Kronstadt landing big kicks to his thighs as Walter’s corner yelled “Donald Cerrone!” at the top of their lungs, imploring him to channel his inner Cowboy vs. Myles Jury moment. The second round was the toughest to score. Walter came out aggressively once again and in the middle of the round, dropped Kronstadt with a straight right. He landed some ground and pound, and attempted to sink in a guillotine. Kronstadt was able to get out of trouble, sweep, and ended the last two minutes of the round, landing blows from side control. The third round opened up similarly to the last two, Walter landed some good straight right hands, but this time the fight went to the ground a lot earlier than the previous round. Most of the third saw Kronstadt working and transitioning in dominant positions, side control to back mount to north-south and back to side control, etc. for the majority of the round. As soon as the judge that was sitting close to me rendered his card, I looked over at him and told him I did not envy his position after such a close fight. I saw rounds one and two in favor of Walter and three for Kronstadt. I think that Walter’s effective striking on the feet in the first half of the second round outweighed Kronstadt’s top control in the second half. While one judge scored it as I did, 29-28 for Walter, the other two saw it 29-28 for Kronstradt. He is now the owner of the previously vacant Cagezilla Welterweight strap. The fight for the vacant Lightweight title match didn’t last very long. Sall Yero was able to find an opening for a super precise left head kick 2:11 into the the first round that KO’ed his opponent, Oscar Ramirez. In the main event of the night, MiKiDo’s George Billy defended his Flyweight title with flying colors. He showed some diversity in his striking, including a hook kick to the face of the challenger, Trevor Smith. After a successful takedown attempt, Billy methodically passed guard and landed into back mount and finished the bout via rear naked choke at 3:26 of the first round. Considering three fights fell through on fight day and that the show started close to an hour late due to the notorious Northern Virginia traffic holding up several fighters and corners, once the action started, it was a very good night of fights from start to finish..
Cagezilla will be back at the SEG in Ashburn for Cagezilla 41 on July 23, 2016. 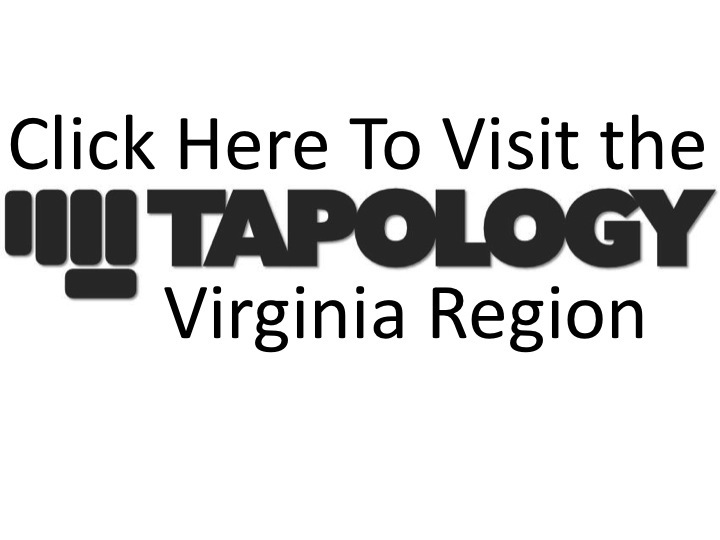 For full results, visit the Cagezilla 40 Tapology event page.